Realme is all set to launch its latest Realme 3 smartphone today in India. The Realme 3 launch event will take place today on March 4, at Nehru Planetarium in New Delhi India. Realme has also announced that every Realme 3 launch event attendee will get gift’s worth ₹2k+. However, if you haven’t got the chance to attend the launch event today you can still watch it live from the comfort of your home or in your office. Realme 3 launch event will be live streamed today on three major social media platforms including Twitter, YouTube, and Facebook. You can also watch the Realme 3 launch event live here on our site. Just head over to the below live stream link to watch it on YouTube. 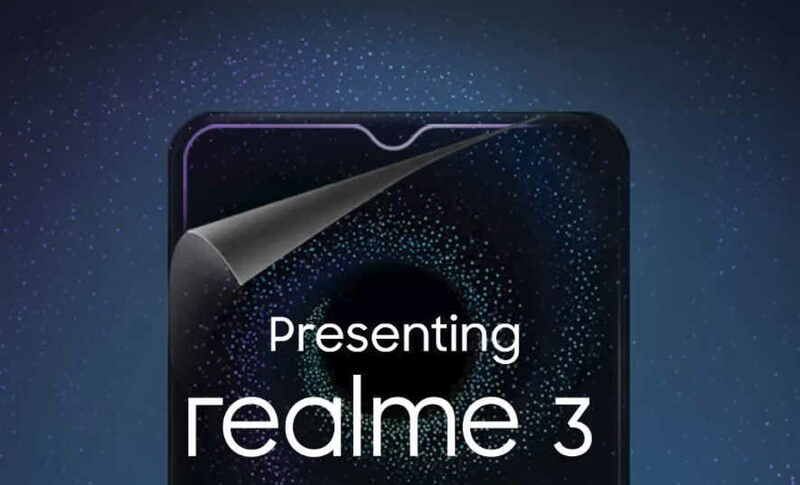 To know more about Realme 3 you can check our previous post here. Once the phone launches will update the post with full device specifications and pricing. The Realme 3 will be available to buy exclusively on Flipkart.